The cloud computing industry became a two-horse race seemingly overnight: while Amazon Web Services established dominance through years of in-house development and in-market testing, Microsoft Azure has rapidly gained ground among Fortune 500 and Global 2000 customers. Owing to its decades-long focus on enterprise computing, Microsoft has an established footprint in virtually every large enterprise. They dominate in Operating Systems (Windows desktop & Server), Databases (MS SQL Server), Exchange, Active Directory, and plenty of developer-focused tech running in almost every business with 1,000-plus employees. After a few false starts, they're winning market share in cloud by focusing on the needs of their enterprise customer base. But combined with enterprise-grade tooling to analyze and make sense of all virtual network traffic across the enterprise, the results are spectacular: threats found, actors hunted, data breaches avoided. 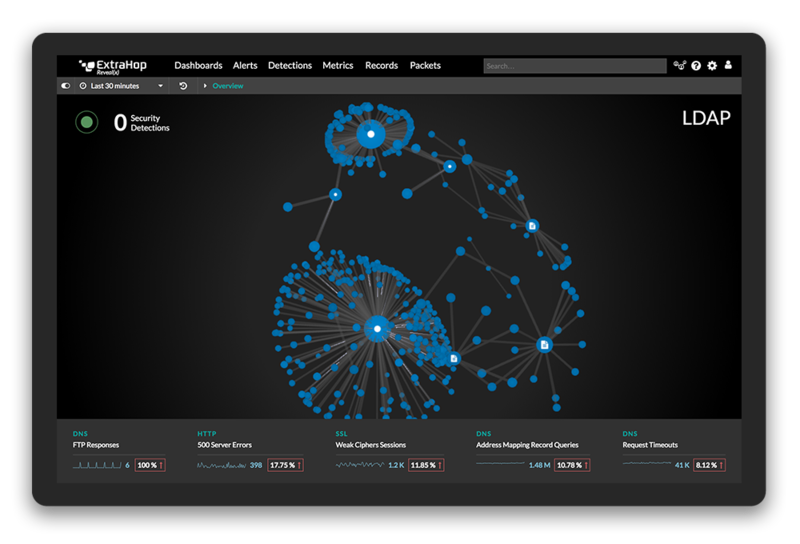 Reveal(x) for Azure is the first network traffic analysis (NTA) platform to integrate with the Microsoft Azure vTAP to analyze cloud-based application payloads at scale. While the ExtraHop platform has always been able to pull in data from anywhere the enterprise network exists, Azure's introduction of the first Virtual Network TAP for cloud makes it even easier to gather virtual packets from every cloud instance. As a completely passive NTA solution, Reveal(x) for Azure turns raw packets into searchable metadata that security teams can use to easily detect and investigate threats in the cloud. We consume a copy of unstructured network traffic from the Azure Virtual Network TAP and the ExtraHop stream processor performs line-rate decryption, decoding, and full-stream reassembly for every transaction. 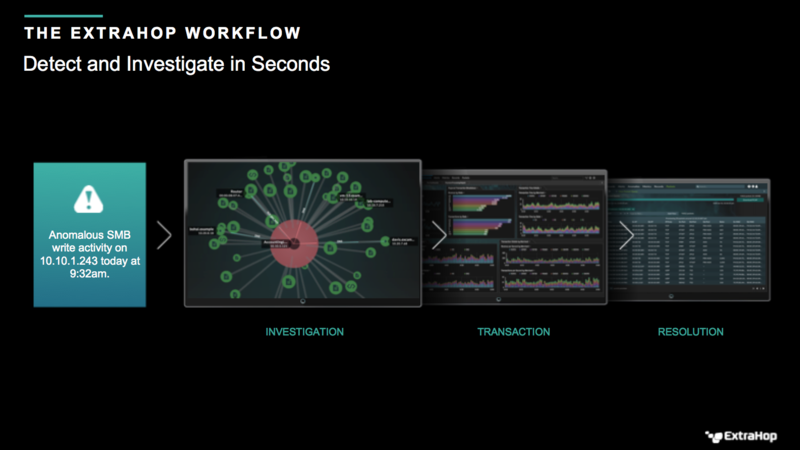 As enterprises continue to hybridize, the level of visibility and integrated threat intelligence provided by Reveal(x) is nothing short of critical. With their release of the Virtual Network TAP, Microsoft has once again demonstrated their commitment to enterprise customers. In the battle for market share, Microsoft is targeting the segment they know best: big companies with big, expensive needs. The provider that serves those needs efficiently and effectively will win the enterprise. The Azure vTAP is a shot across the bow to Microsoft's competitors in the cloud business. Amazon, Google-take heed.